Following the results of GE 14, Pakatan Harapan had won 113 seats and forming new government in Malaysia. Thus, the highly concerned point in their Manifesto “Abolish GST in 100 days & replaced by SST” has now come under spotlight of everyone concern. With refer to our 7th PM – Tun Mahathir in replying to one of the media questions, he is confirming that GST is a “cancellation” instead of adjusting to lower rate. 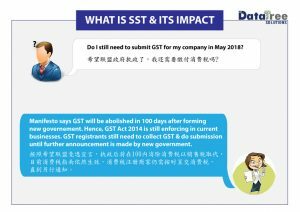 Though there is no official announcement about GST abolishment thus far, but we can expect this is something major that is going to happen in near future (within 100 days). 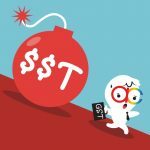 Do I still need to pay for GST now? 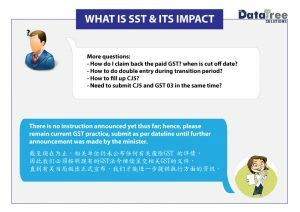 Is it legal to collect GST now? 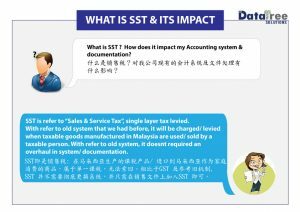 How does SST impact on my current Accounting system & documentation? 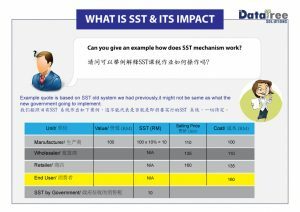 Can you give an example about how SST mechanism work? 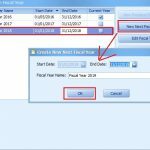 How to handle my company Accounting during the transition period? In order to ease your queries, we have prepared some simple slides so that you can get the update at one glance. Meanwhile, we will wait & follow the instructions/ announcement made by the relevant ministry on what’s to do in the following steps. 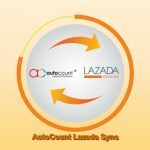 Till then, AutoCount Accounting software shall make updates on the system following the need of switch from GST to SST. Let’s be patient and pray for the best to come. Follow us on our Facebook page so that you can get the latest update on any news released. 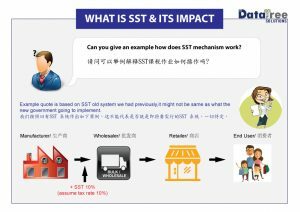 Next Post Is Accounting System needed when there is no more GST?